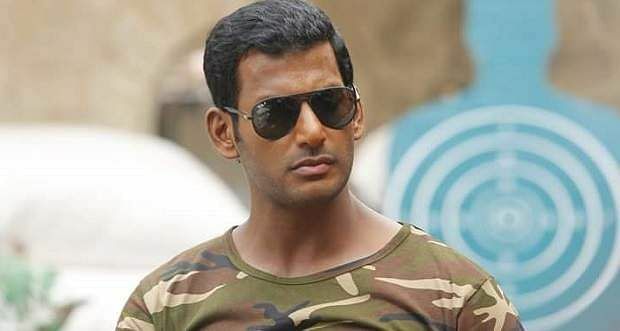 It was widely reported that actor-producer Vishal's home banner, Vishal Film Factory's next film was a spiritual sequel to PS Mithran's blockbuster debut, Irumbuthirai, which starred the Ayogya actor and Samantha in the lead roles. It was also rumoured to be titled Irumbuthirai 2. Although it is clear that Mithran, who is currently busy with his next starring Sivakarthikeyan, will not be directing Vishal's upcoming film, it is speculated that, just like the first part, this too will be helmed by a newcomer, Anand, an erstwhile assistant to director Ezhil. Meanwhile, Vishal is currently busy shooting in Turkey for the untitled Sundar C directorial, which also stars Tamannaah and Aishwarya Lekshmi. His next release, Ayogya, is slated to hit the screens on May 10.